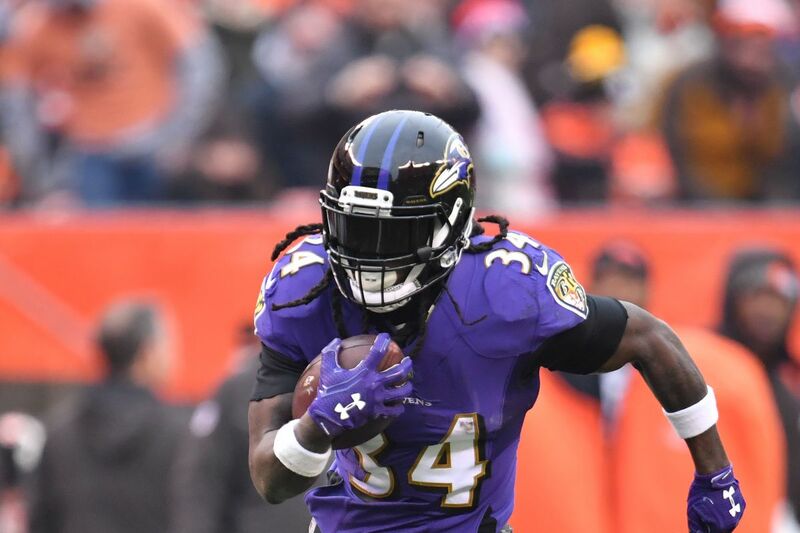 Will This Be the Game that Alex Collins Breaks Out? While the Ravens offense has exploded early in the season, the team’s top running back has made little impact. This is a surprise for the Ravens, as Collins was the lifeblood of an ineffective offense just last year. The shift to a pass based offense is part of the problem for Collins. While quarterback Joe Flacco is throwing the ball an average of 42.75 times a game, Collins is rushing the ball just 11.25 times. But Collins, however, is not just hindered by the limited touches. His yielded rushing yardage has suffered a drop as well. Collins in 2017 averaged 4.6 yards per rush, but in 2018, he is averaging just 3.5. The running back’s second-year slump with the Ravens is not a major issue at this time for Baltimore. As previously stated, the passing attack is the center of the offense, but a dependable running game would elevate the offense from a good to elite. If the shift is to occur, Collins will have to break out soon. He will find his best chance yet against the Cleveland Browns, a team that the Baltimore Ravens notoriously trounce on a yearly basis. While the Ravens Cannot Underestimate Cleveland, the game should still be a victory for the birds. The matchup gives Collins a chance to break out as a rusher this season. Against an inferior Browns team, Collins should be given the ball often, especially if the team finds themselves up by two scores. The Cleveland Browns are the ninth-worst defense in the league when it comes to stopping the run. The unit allows 116.8 yards on average on the ground. Collins will have a chance to take advantage of a defense that, just last week, allowed a 32-year-old Marshawn Lynch to rush for 130 yards. If there was ever a game to find success in, it would be this one for Collins.